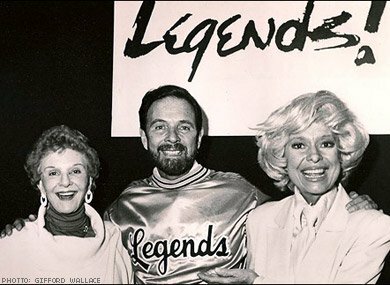 As we say goodbye to Carol Channing, most famous for her role as Dolly Levi in “Hello Dolly”, we also remember her performance in “Legends” right here in Cleveland at the State Theater in Playhouse Square. 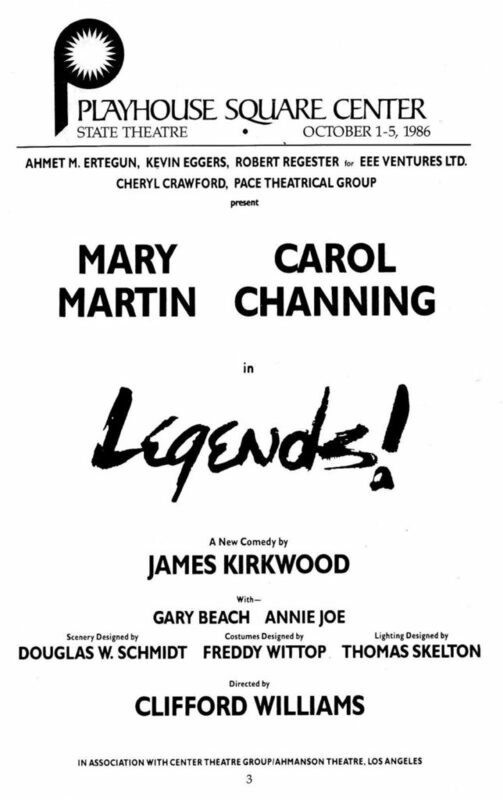 In October of 1986, she appeared along with Mary Martin in the comedy written by James Kirkwood as part of the national tour for the show. See Playhouse Square up close and personal on one of our Downtown Highlights Walking Tours. Book online by clicking here.